Due To The Requirements Of The Venue, All Ticket Bookings Close At 12.00 Noon on Tuesday, 2nd October 2018. If Your Business Relies On Footfall, THIS Is For YOU. Local retailers, hospitality and anyone on the High Street are invited to join us to hear from award winning, and BBC The Apprentice finalist, Frances Bishop who is on a mission kick-start a retail revolution. Frances is the proof in the pudding that it can be done by bucking the trend in retail and increasing footfall. Hear how Frances took her business plan, which was rejected at the final hurdle by Lord Sugar, and has turned it into a dream come true. Frances has developed her own chain of retail stores and, since opening her stores, the fantastic growth in sales has meant that Frances has had to move her shops to larger premises. The next new store in the chain will open in September 2018. ** How does she do it? What's the secret? ** What else is Frances doing to help the High Street and bring back shoppers? ** And how can you do it too? If you want your retail or hospitality business to not only survive but to really thrive, then come along and find out how it’s done. ​You'll also enjoy a buffet, a nice cup of tea or coffee and an opportunity to chat to fellow retailers and other businesses from across the North Notts region to exchange experiences and ideas. As a special concession, tickets for levy paying North Notts BID Members are FREE with the ticket costs kindly being covered for you by the North Notts BID Ltd. Please note that your North Notts BID membership will be checked to verify your eligibility. 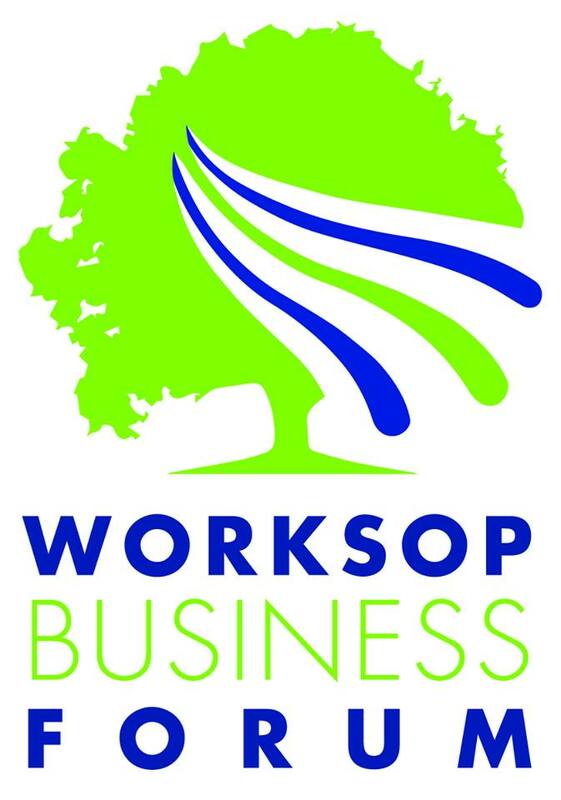 Maximum of 2 free places per North Notts BID member.